As owner and lead website developer at Organic Webs Michelle Sobala insures your website maximizes your marketing budget. An industry professional with over sixteen years of experience in website design and online marketing strategies, she knows what it takes to create organic websites that draw visitors in and convert them to customers. Clients benefit from her experience in creating more than 100 websites that are achieving palpable results for small- to medium-sized businesses. 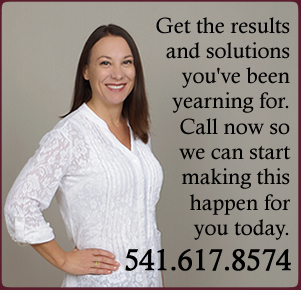 When you need a fresh voice, an innovative solution, or a well-crafted approach, let Michelle and the professionals at Organic Webs design a site that’s just right for your business. Visionary ability to turn creative concepts into concrete designs. Love of technology and in-depth understanding of how websites work most efficiently. Creative, artistic spirit that builds unique and vibrant websites that convert audiences. 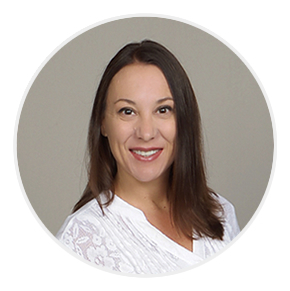 Michelle works with a small group of hand-picked professionals who provide clients with superior results at cost-effective rates. Put our team to work designing a website that will help your business achieve its goals. Hey there! Thanks for being here. Let's chat. Call or text.